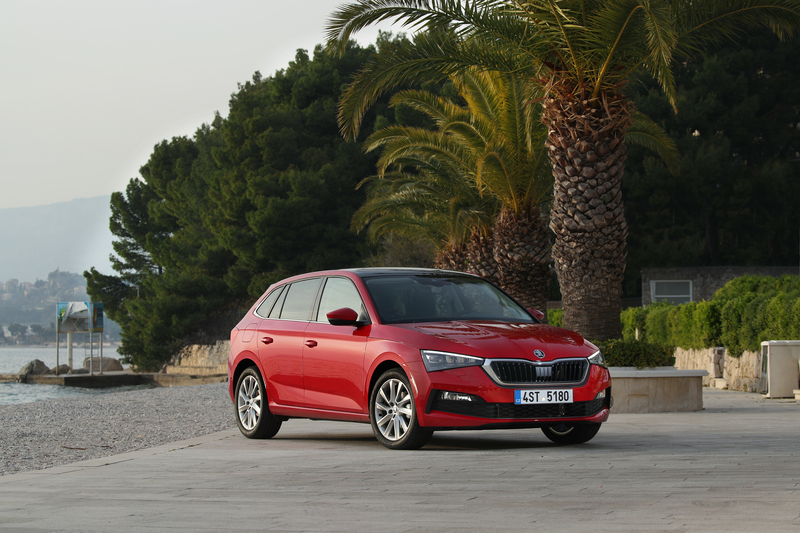 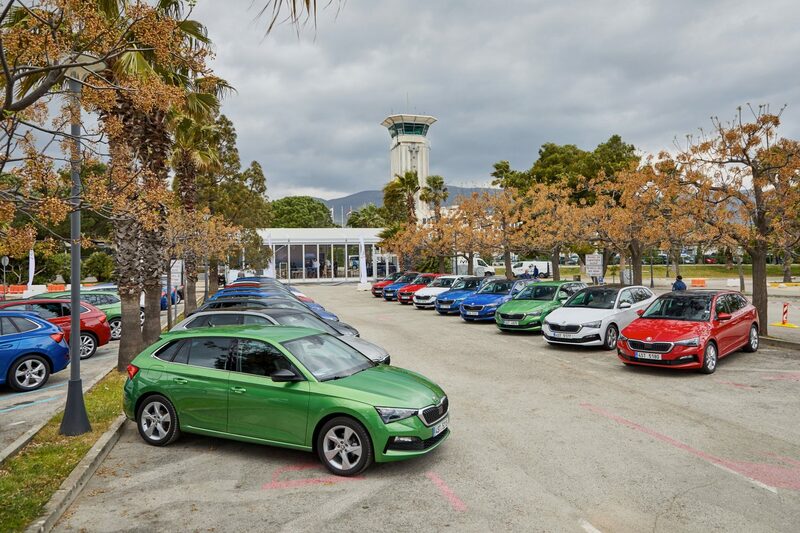 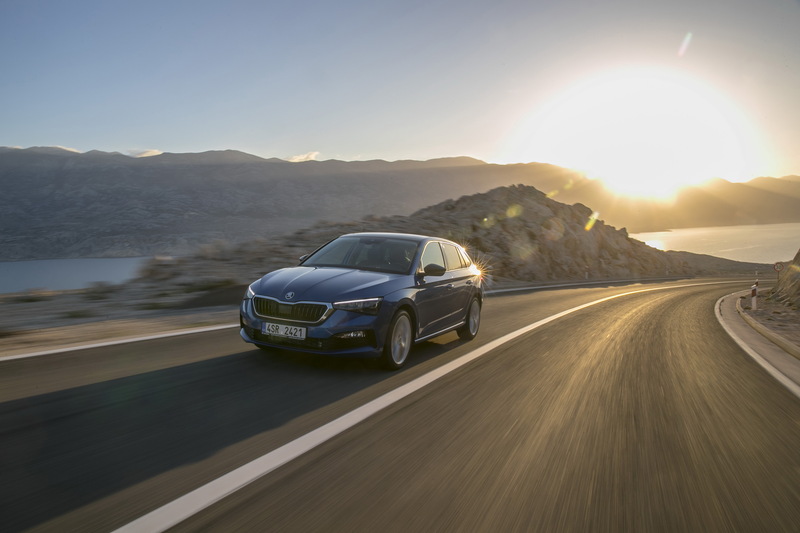 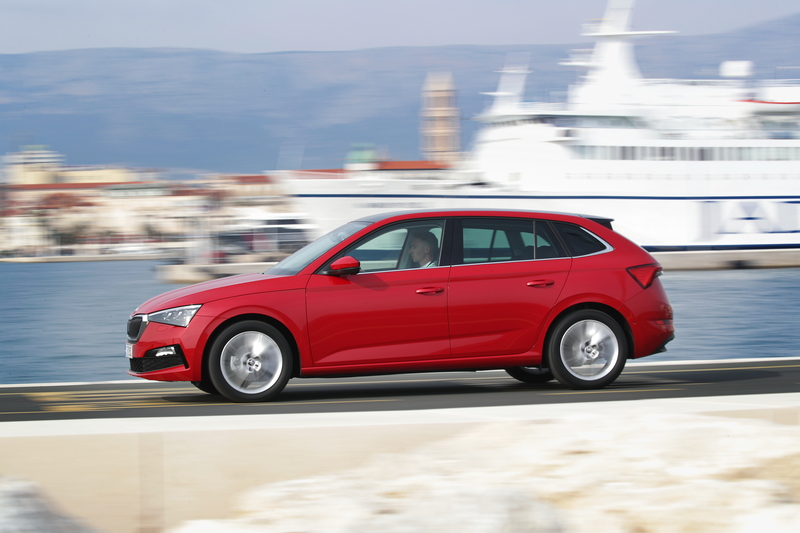 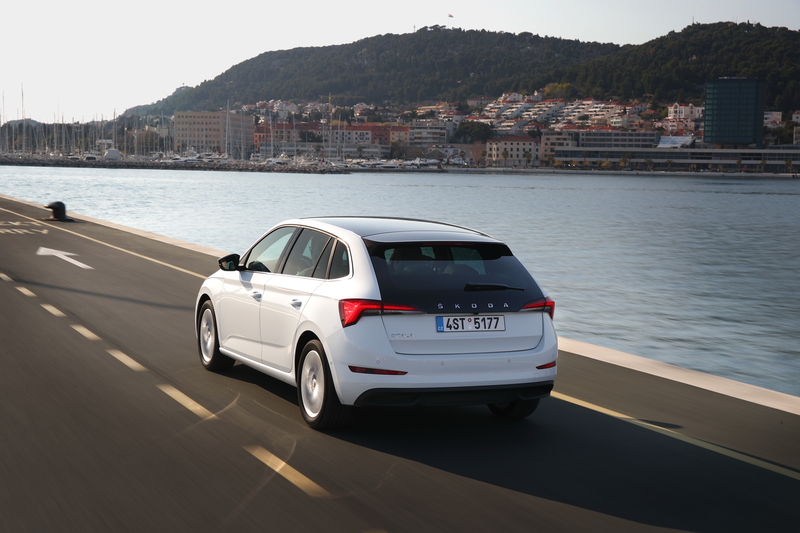 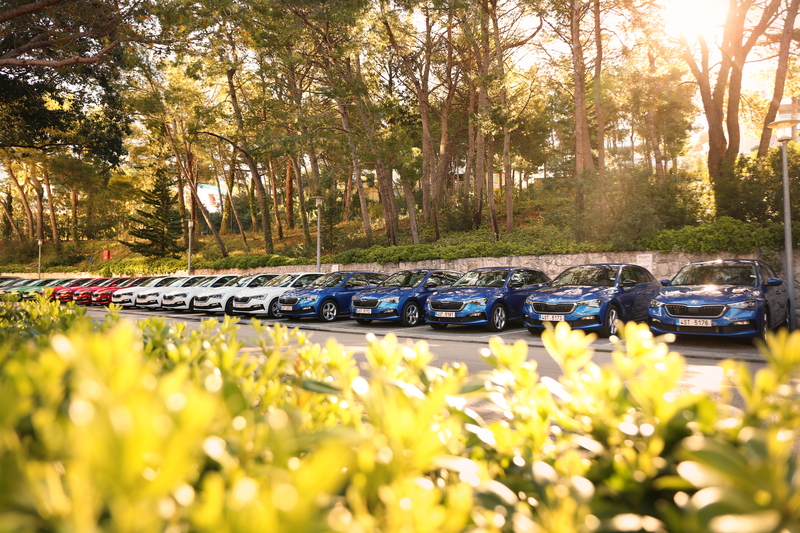 Forty ŠKODA SCALAs were placed at the disposal of journalists from around the world for two weeks. 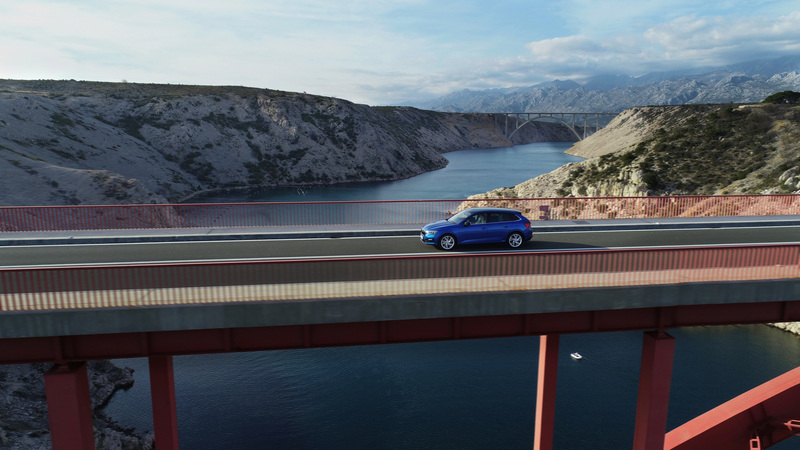 They tried out this new compact ŠKODA in the Croatian city of Split and the surrounding area. 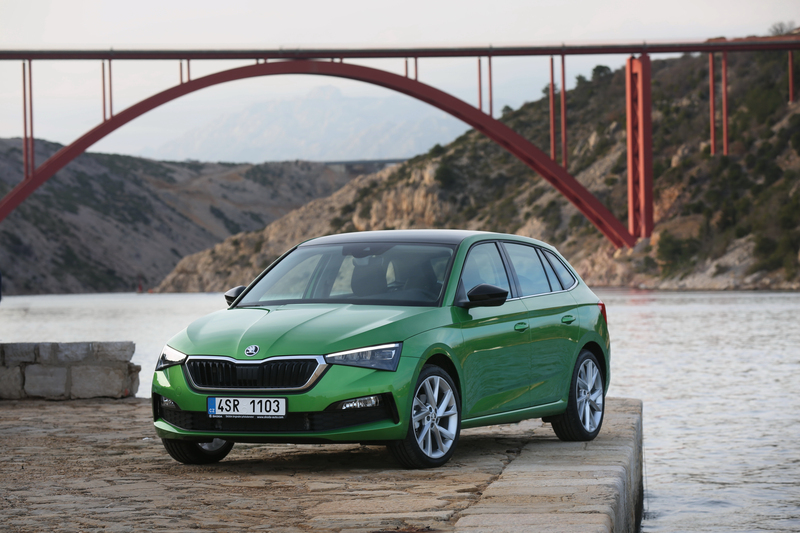 The number 40 is the star of the show as the latest Number of the Month, ŠKODA Storyboard’s series in which we regularly shed light on interesting facts about ŠKODA cars, expressed through a particular number. 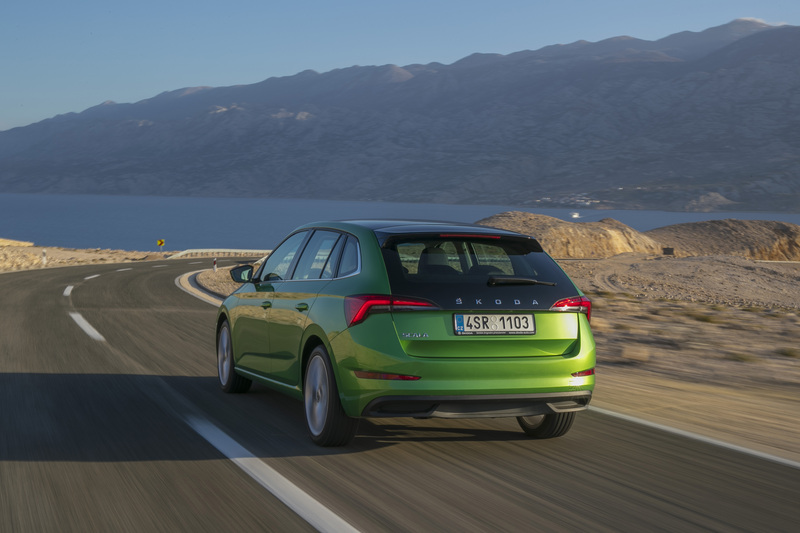 More than 600 people, representing industry magazines, TV shows and online media, came along to see what the new ŠKODA SCALA was capable of. 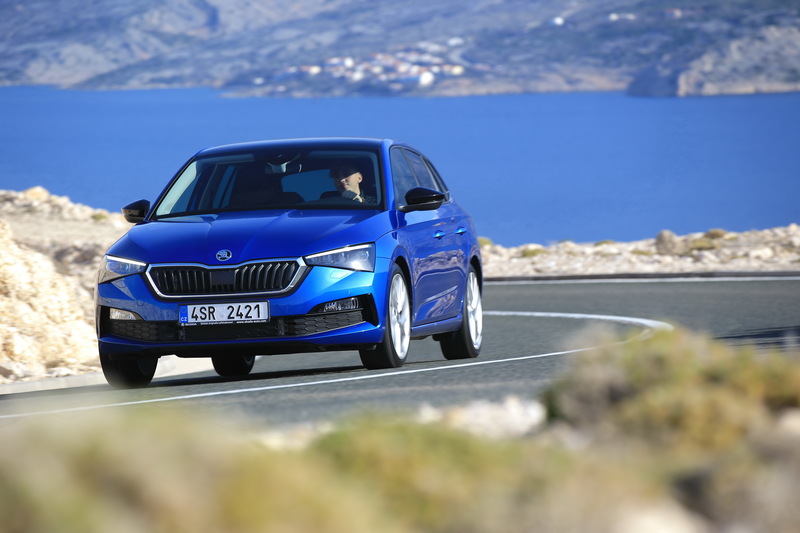 There were also bloggers and lifestyle periodical reporters among them. 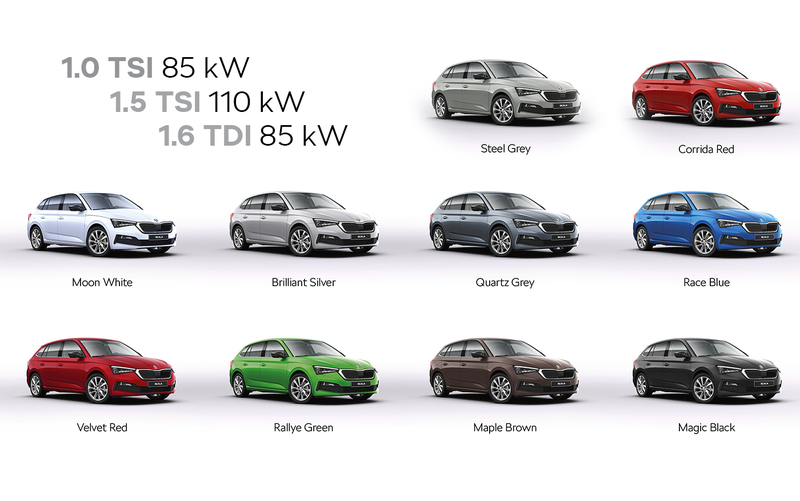 They found 40 SCALAs waiting for them in 10 different colours, fitted with three different engines in combination with manual or automatic transmission. 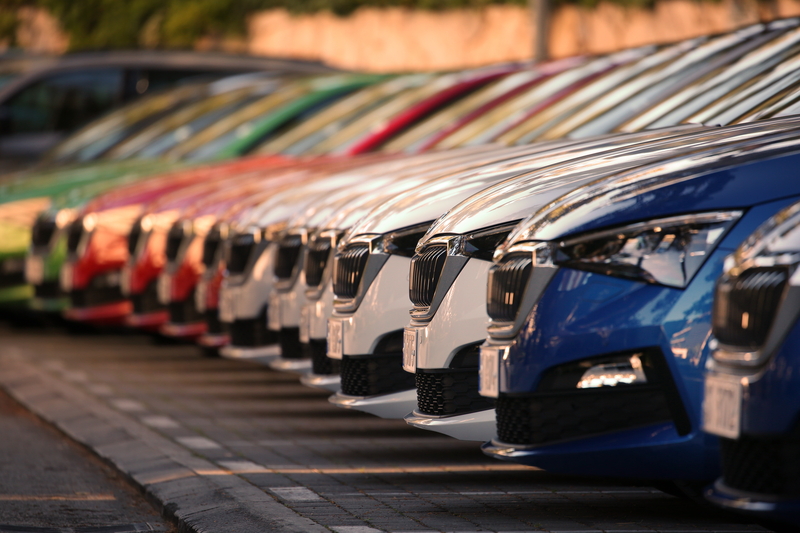 Virtually none of the test drivers limited themselves to just one combination. 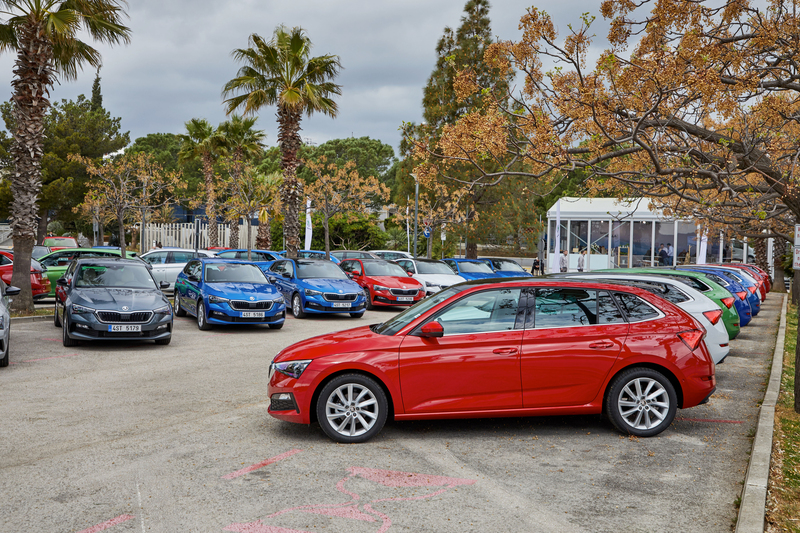 They were keen to try out several cars so that they could pass on their experience of the two petrol engines (1.0 TSI 85 kW and 1.5 TSI 110 kW) and the diesel engine (1.6 TDI 85 kW). In the space of two weeks, drivers munched their way through 720 pieces of chewing gum and drank 1,800 half-litre bottles of water in their cars. 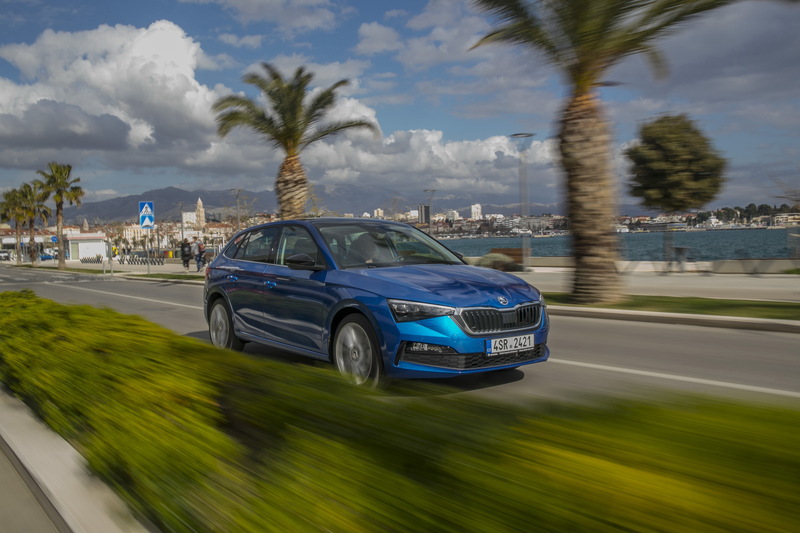 It is worth adding that the Croatian coast also offered plenty of beauty spots for the ŠKODA SCALA to shine in front of the camera lens.